An editorial illustration art is a displayed visualization form presented as a drawing, painting, illustration photograph or other artwork of art that is created to elucidate or dictate sensual information (such as a story, poem or newspaper article) by providing a visual representation graphically. 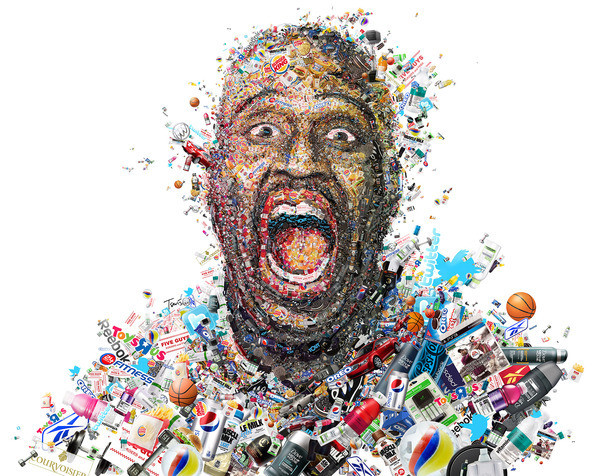 Today we are selected amazing editorial illustrations art design by “Charis Tsevis”, He is Visual designer from Greek. 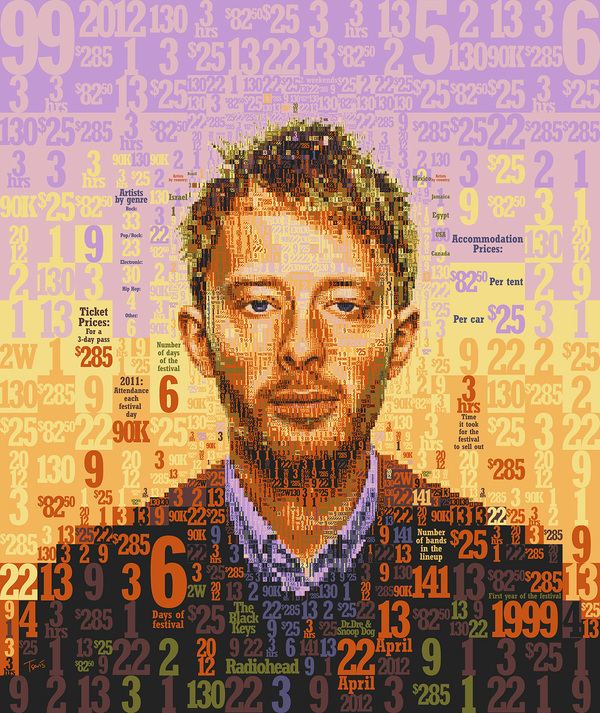 Mosaic portrait of Radiohead’s Thom Yorke made out of data related to the Coachella Valley Music and Arts Festival in Indio, California. Made for the cover of OC Weekly newspaper. 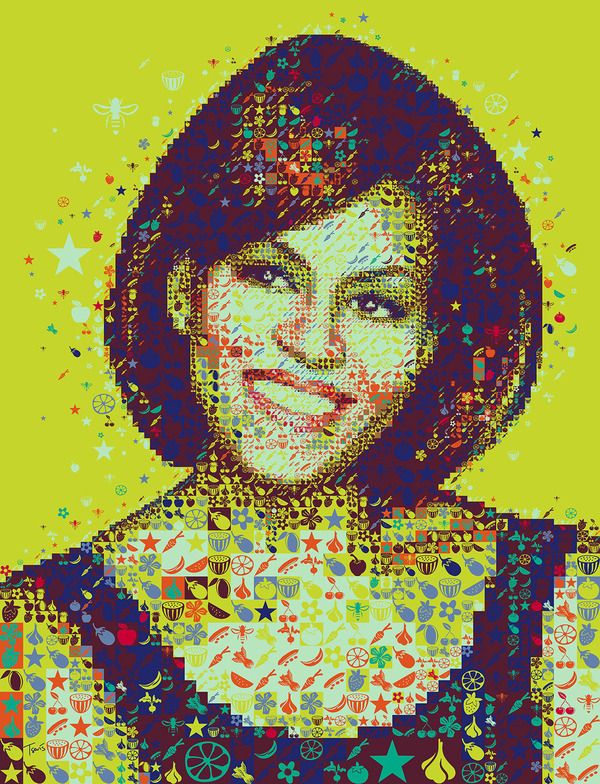 A colorful portrait of Michelle Obama made out of vegetables, fruits, bees and stars. Made for the First Lady’s Q&A in Hemispheres magazine published by United Airlines. 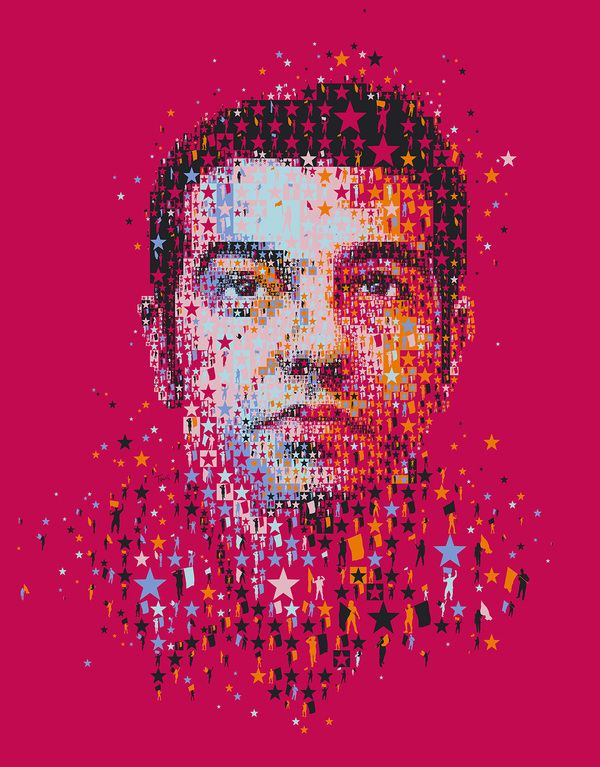 A portrait of Alexis Tsipras leader of Syriza (Greek Left party) and Greek PM hopeful for MONO magazine in Greece. Tsipras’ face is made out of stars (both European and leftist symbol) and people waiving flags (both national and politican symbol). 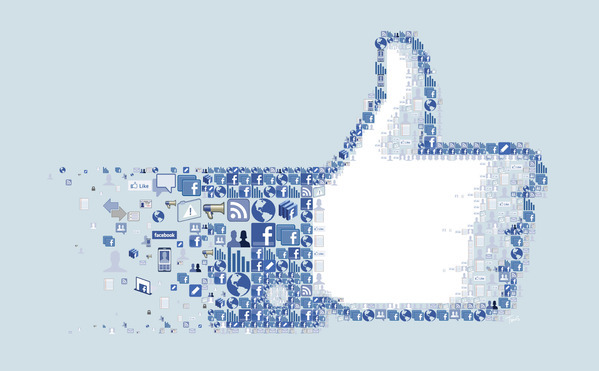 Mosaic illustration of the “LIKE” button for Fortune magazine. 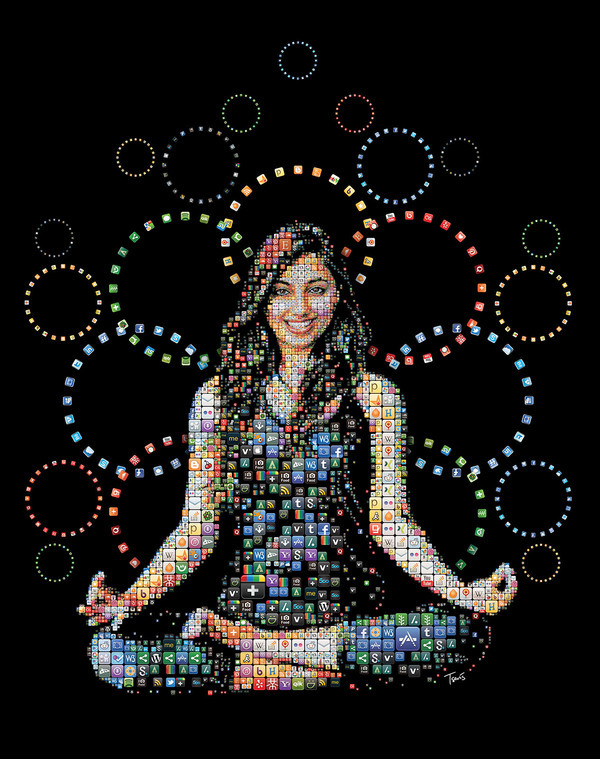 Made out of Facebook interface icons. 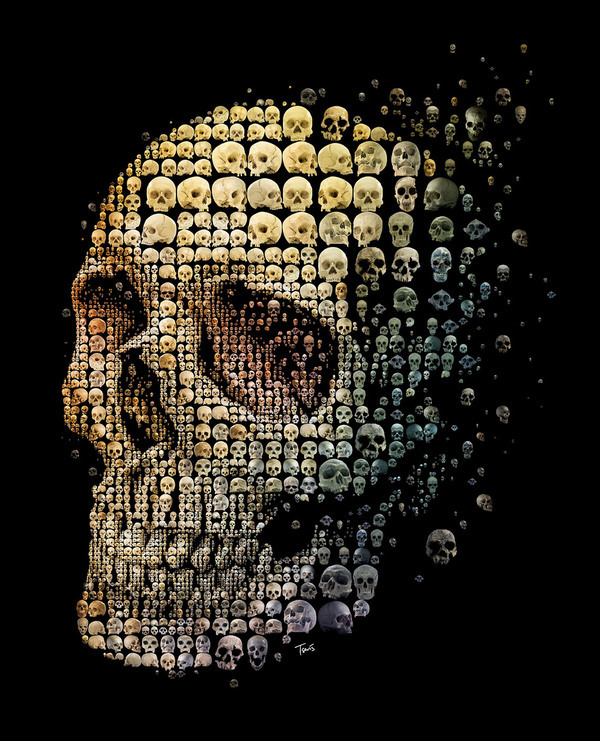 Mosaic illustration of a human skull for May 2011 cover of Discover magazine (USA). 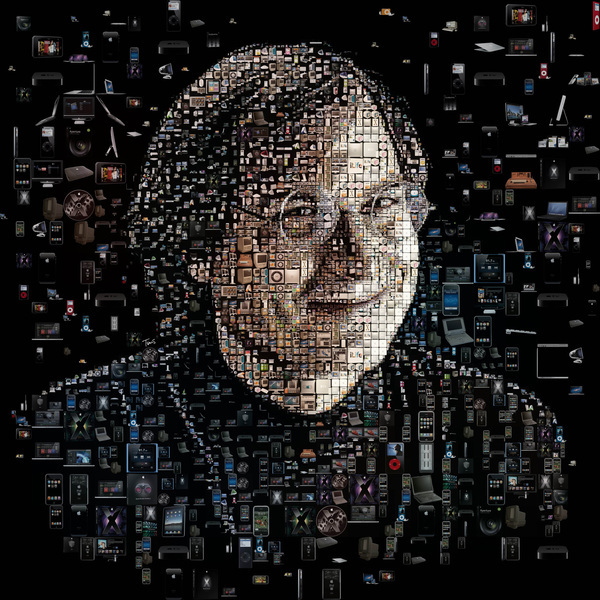 A mosaic portrait of Steve Jobs for Discover magazine’s new year issue. The article was more about the difficult years than the latest era. I have used quite every Apple product from the two Jobs’ eras. 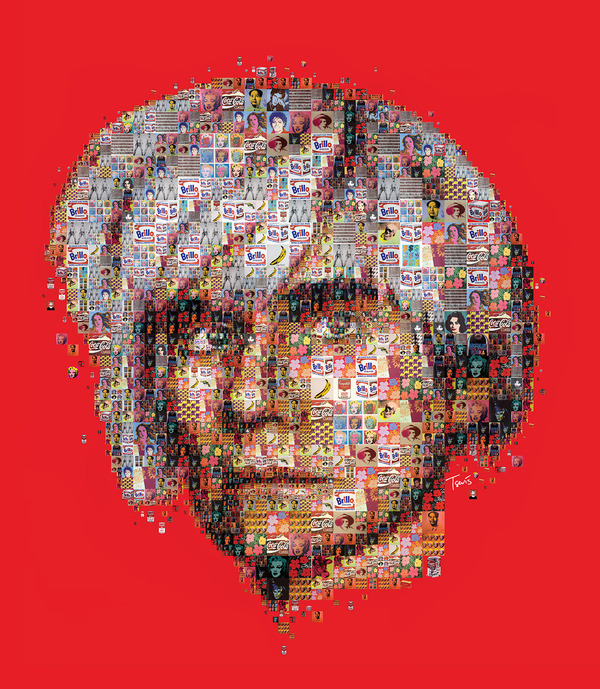 Mosaic portrait of Andy Warhol for the cover of Village Voice for the 25th anniversary of Andy’s death. 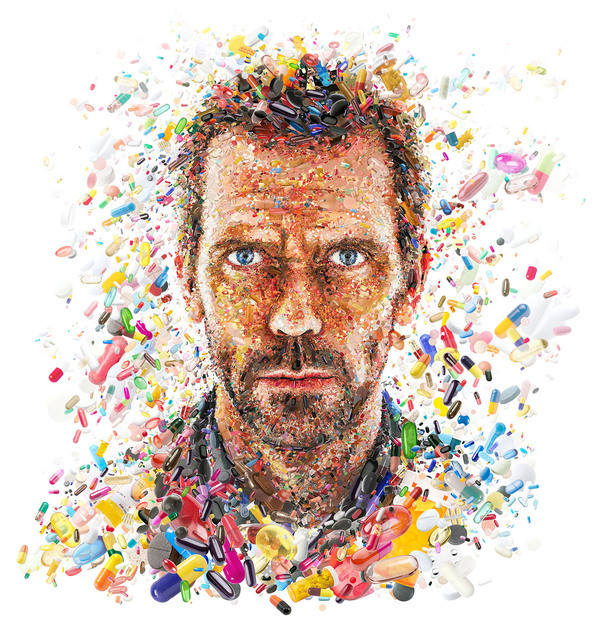 Illustration for this article on Evening Standard Magazine in the UK. The article is about death as a measure of legend status: how much money a star can make after he is gone. 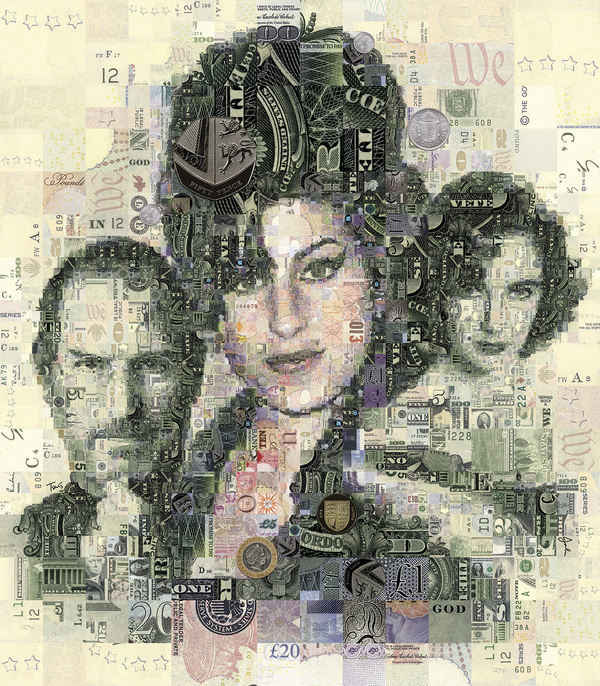 The ES people have asked me to portrait the 3 biggest losses of 2011, Steve Jobs, Amy Winehouse and Liz Taylor. I have used US dollars for the 2 American guys and GB pounds for Amy Winehouse. Florence Welch for Evening Standard magazine. 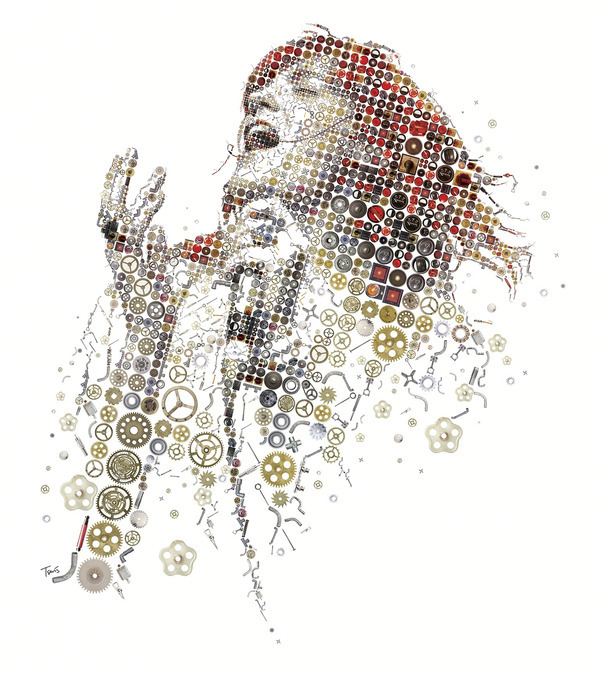 Mosaic portrait of Florence & The machine leader Florence Welch for the Evening Standard Magazine. The article is about the people behind Florence’s phenomenal artistic success. Illustration for the St.Valentine’s special issue of Evening Standard magazine. 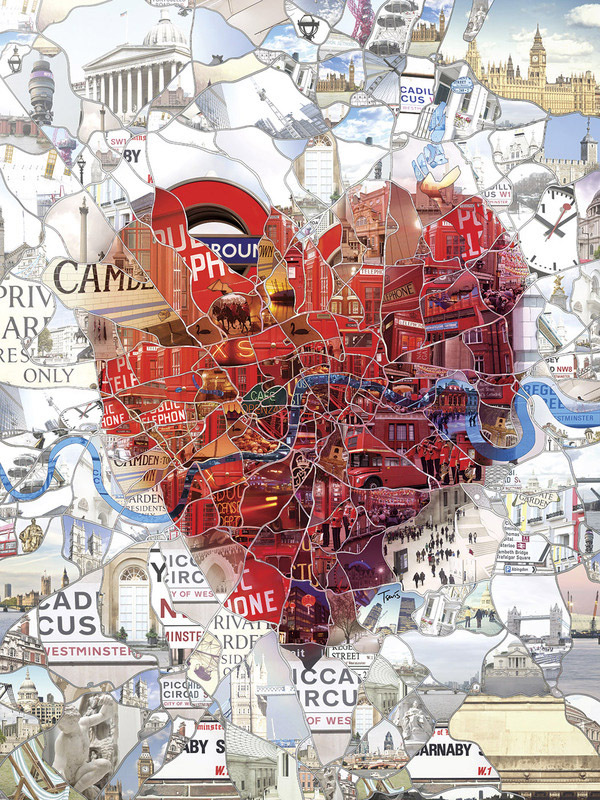 A heart formed by the actual map of London area.